Eye: A beautiful amber color. Nose: The nose offers candied fig, gingerbread, and honey. Palate: On the palate you taste sweet raisin, floral hints, dried apricot, and nutmeg. The finish is delicate and long. A single barrel, limited edition Cognac that will appeal to the connoisseur. Blended from two vintages–1992 and 1994–this blend has a beautiful subtlety to it, and, like all Park Cognacs, delights with sheer understatement and elegance. A complex Cognac with manifold aromas. This Cognac hails entirely from the Borderies terroir, and has only been bottled in limited quantities. The Chai N°8 is a Cognac made in honor of the ‘Chai No 8’ cellar where only the best eaux-de-vie from the Tessendier estate are allowed to age. This is the place where the magical choices are made as to which will gain entry into this hallowed, ever expanding, single barrel collection. This 21 year old XO, or Extra Old Cognac, is a blend of two vintages from 1992 and 1994 from the unique Borderies terroir. Only 530 bottles have been produced, making this not only a superb Cognac to drink, but one that will appeal to the collector. It is a fantastic opportunity to own and savor the flavours and bouquet of this incredibly old Cognac from a maison that continues to innovate and push boundaries. An entirely Petite Champagne offering, it is the fruit of a single barrel. 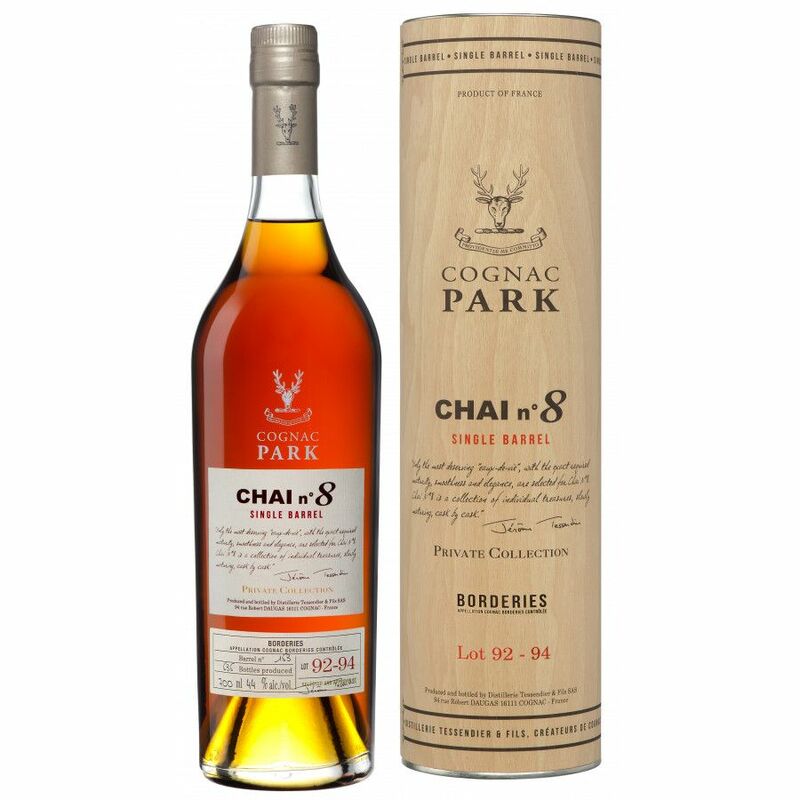 Considering the age and rarity of this Cognac, the Park Chai N° 8 is great value for money. 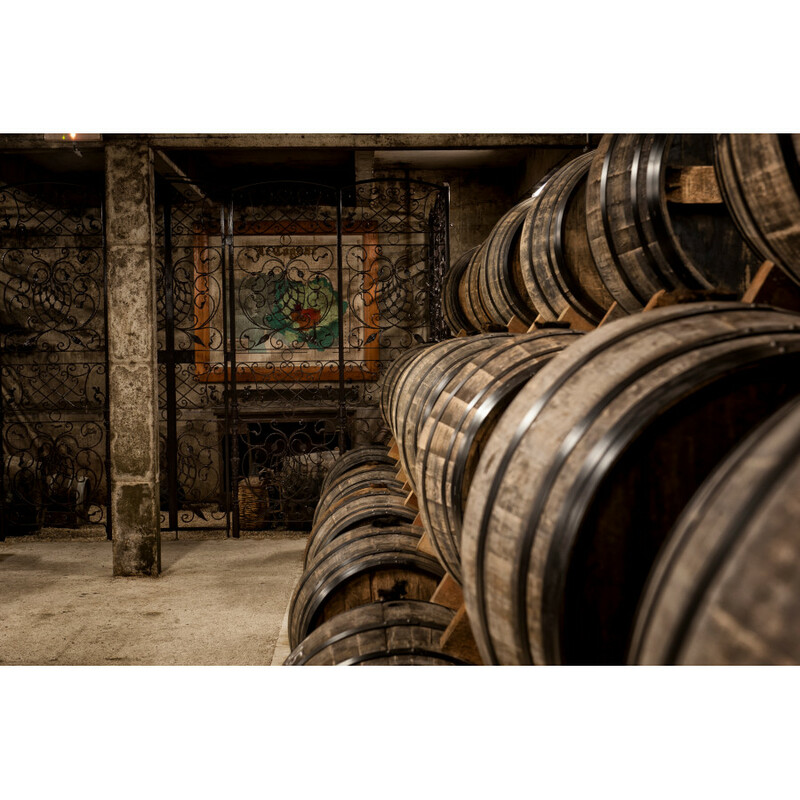 This relatively recent brand, Cognac Park, crafts from all regions of the Cognac area. Originally part of the eaux-de-vie group Tessendier & Fils, their history dates back to the 19th century. Drink this Cognac neat, and enjoy the elegant simplicity that it exudes. There’s no fuss when it comes to the presentation, just a simple 70cl ‘cognacaise’ bottle with minimal design. There’s no necessity for more–it’s the Cognac itself that does all the talking.